Watch the music video for PLAY. 'Play' is addressed to Mali's beloved grandfather. The song, and it’s accompanying music video, follows Mali on a spiritual and physical journey across worlds to her grandfather MC Rammohan - her first musical inspiration and spirit guide. A deeply personal retelling of Mali’s vivid childhood memories of her grandfather, he was always asked to play the harmonica at family gatherings. He entertained them all, and also left an incomparable impression on a young Mali, who would follow that thread of influence throughout her journey to becoming the musician she is today. Mali's journey to discover her roots took her to the small coastal town of Kannur in Kerala, where her grandparents now retreat to often. 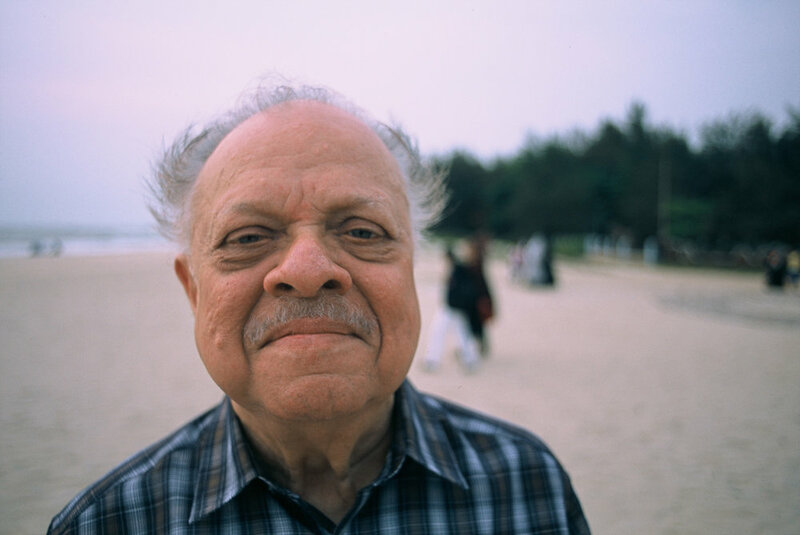 MC Rammohan began his days as a young harmonica player in this very town, close to fifty years ago. The Harmonica Player, coming soon. The journey to Kannur to shoot the music video for Play very quickly turned into an opportunity, to document the tale of Mali's grandfather. 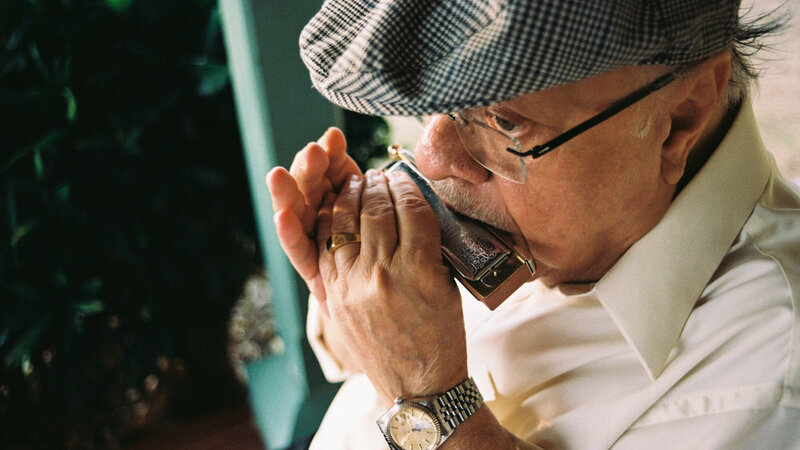 The Harmonica Player, is a mini-documentary that will release a few weeks after the song. 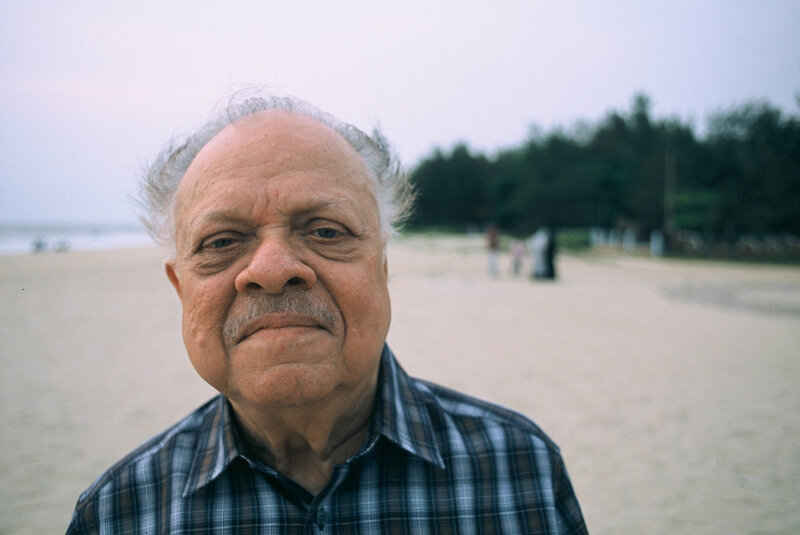 The short film documents a series of conversations between Mali and MC Rammohan at his home in Kannur. They talk extensively of their experiences and note the contrasts and innate similarities between the life of a musicians in the ‘50s and that of an independent musician today. Presented by Mosambi Juice Productions. 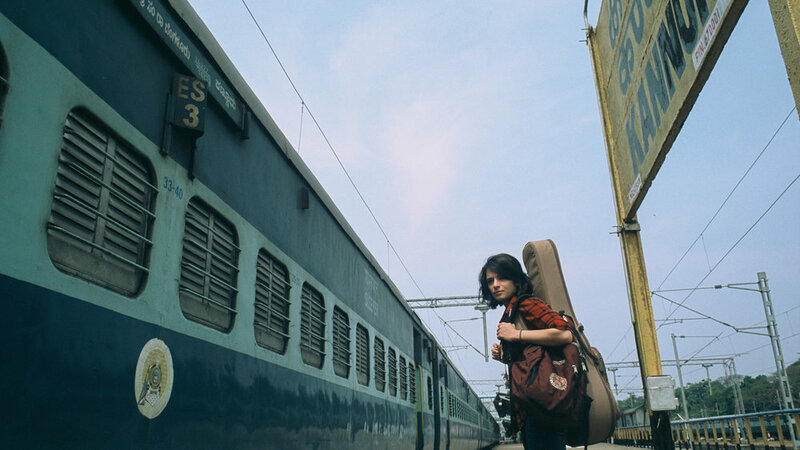 A behind-the-scenes featurette and interview, where Mali speaks about the story behind the song, one that was almost sixty years in the making.